Tonawanda, NY - Emily Handschumaker is the owner of Creature Comforts Pet Resort newly opened at the old SPCA building on Ensminger Road. 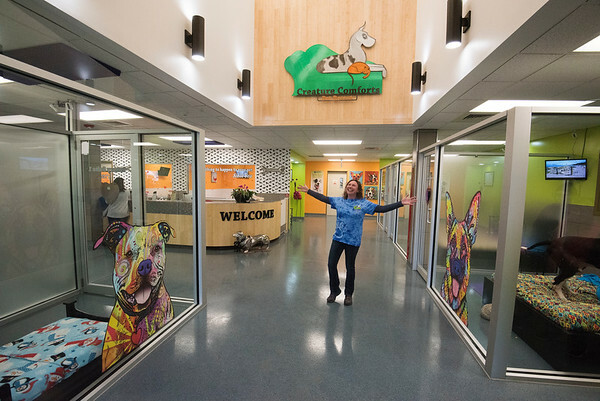 Some of the features include luxury boarding, daycare, grooming, training and a pet store. This is the second store, with another in Angola.